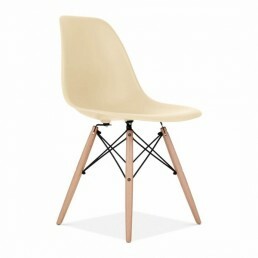 All of the designer industrial chairs featured here are inspired by the famous Eames design and are of a very high quality. 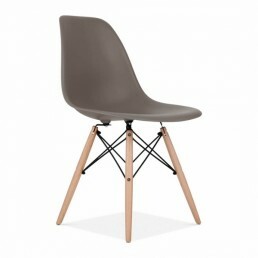 These fashionable seating options which will add a contemporary feel of your working or living space. Our chairs offer unparalleled style, from vibrantly coloured funky chairs to sophisticated colours - Adding a unique décor scheme to any room. Our collections are immensely varied so as to meet the diverse tastes of both home owners and office designers. 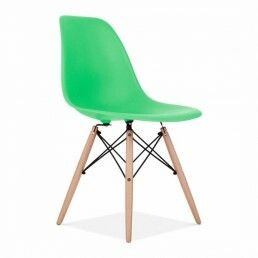 We feature classic and contemporary chairs in assorted colours and materials. 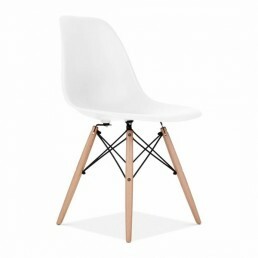 Reproduction classic in the style of Charles Eames dining Chair - DSW Chair. 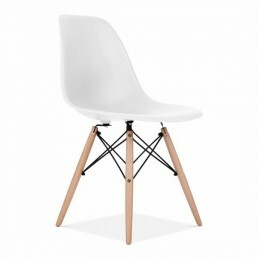 Dimensions: Wi..
Reproduction classic in the style of Charles Eames dining Chair - DSW Chair. Dimen..
Reproduction in the style of Charles Eames dining Chair (DSW Chair) Dimensions: Height 82cm, Wi..